At Queen’s Eyot all food is prepared in our own kitchens on the island. The perfect way to welcome your guests onto Queen’s Eyot is by serving a drink as they arrive. You can choose from Pimms, Buck’s Fizz, Champagne or Sparkling Wine for example. There will of course be a non-alcoholic alternative available. You can choose from our superb house wines or from our specially selected wine list. Wine can be served at the table with your meal or alternatively guests can make their own choice at a credit bar. 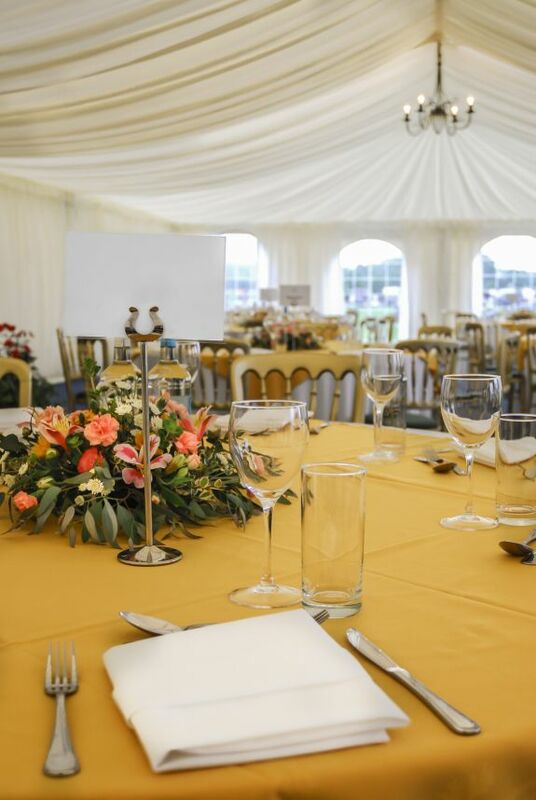 We can also provide a cash bar serving a selection of wine, beer, lager, spirits and soft drinks.